It is time to put away the flip flops until next summer. With stores once again flooded with booties and strappy stilettos, no woman is safe. Let's face it, if your feet are miserable, you are too. Enter Foot Glide, an all-natural balm that glides on feet easily and invisibly to protect your piggies from pain this winter. 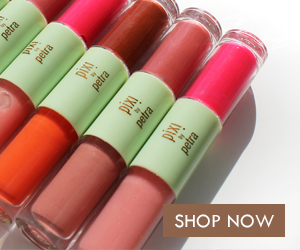 It’s not wet, doesn't leave an oily film, can be worn with any style of shoe and won’t break the bank. Shoes can pinch toes and cause pain, irritation, blisters, and raw skin. 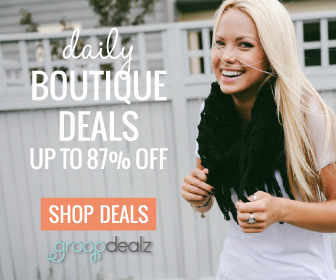 That goes for street shoes, boots, athletic shoes, sandals, flip-flops, flats, strappies, pumps, heels and stilettos. Use Foot Glide and your feet will thank you. Bodyglide for Her offers even more solutions. Pesky bra straps that leave marks can be annoying, and the rubbing can damage skin and cause severe pain. Bodyglide for Her forms a barrier that prevents and relieves annoying bra problems. Running shorts, thighs that rub together, garment seams that rip skin, and more can cause chafing that can be bothersome and often extremely painful. Bodyglide for Her is preferred by thousands of active women as a preventive solution for protecting and relieving skin affected by chafing. Bodyglide for Her is invisible and effective against skin irritation and abrasive burns that afflict women. It creates a barrier to friction that injures skin, and rubs us the wrong way. All too often when thighs rub shorts and skin rubs skin, the result is chafing, with redness and painful, burning irritation. As with any repetitive motion, friction over a longer period of time makes things worse. Check out Foot Glide and Bodyglide for Her for smart solutions that create an invisible silky smooth surface. No more suffering for a great pair of shoes! 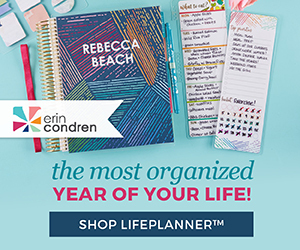 Now you can look great and feel great too! Connect :: Visit bodyglide.com for more information on reliable balms to help reduce friction and chafing. 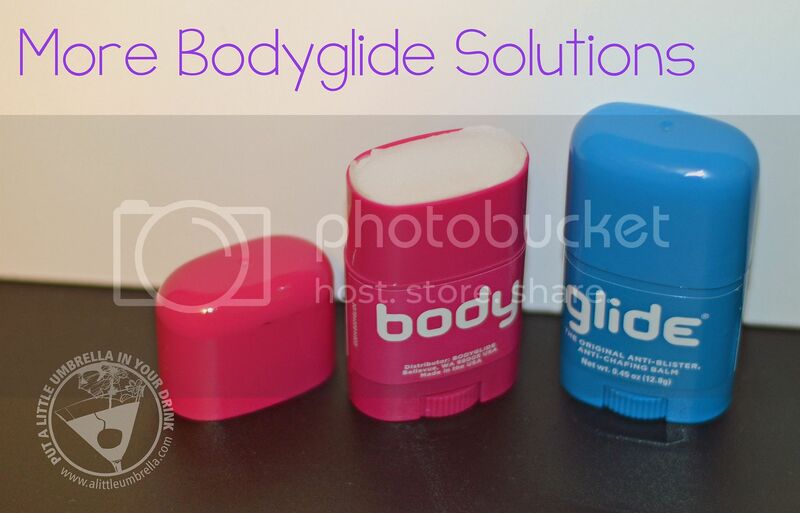 You can also find Bodyglide on Facebook and Twitter. 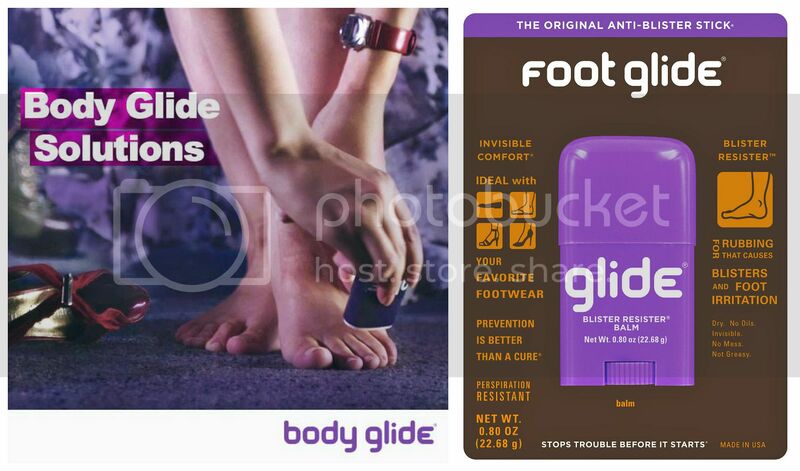 Buy It :: Both Foot Glide and Bodyglide for Her can be found on Drugstore.com and Bodyglide.com and with a retail price of just $8 each.